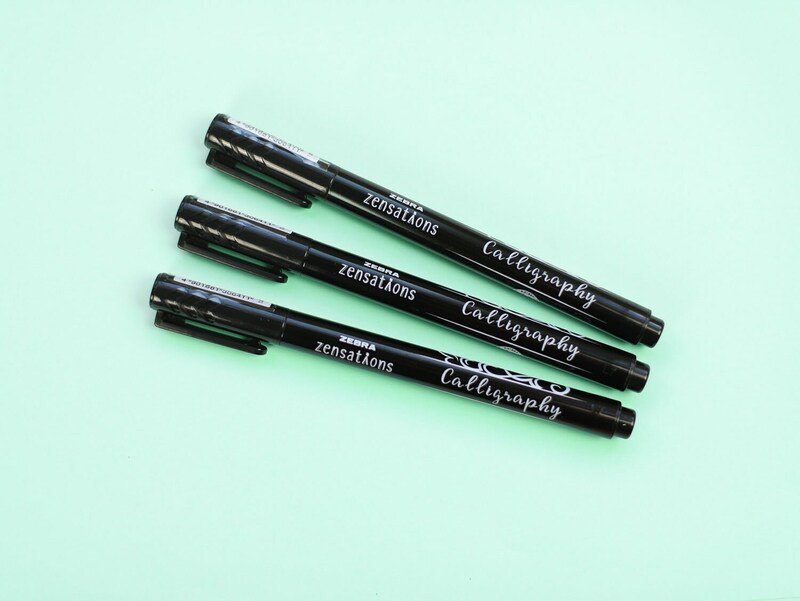 Love creating those thick and thin Calligraphy lines - but on a smaller scale? 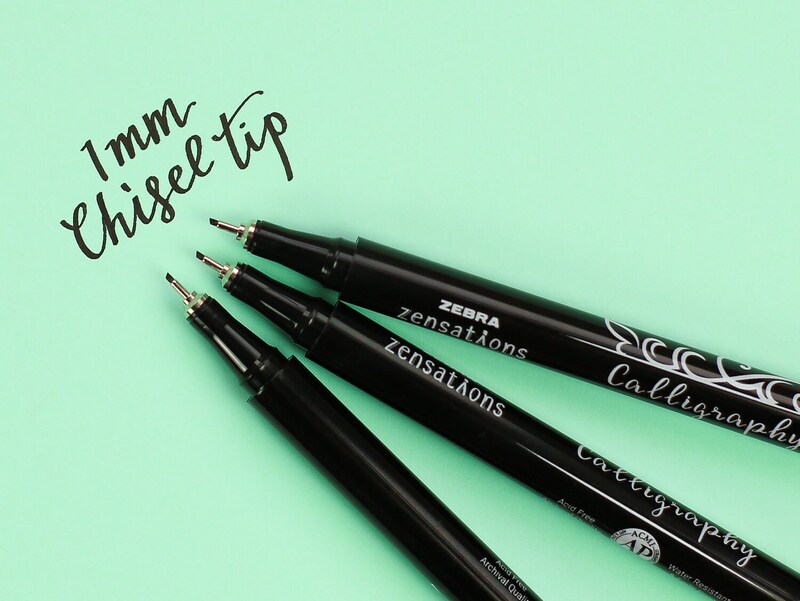 These firm chisel nib pens by Zebra are 1mm wide and the perfect pen to start practicing your calligraphy! 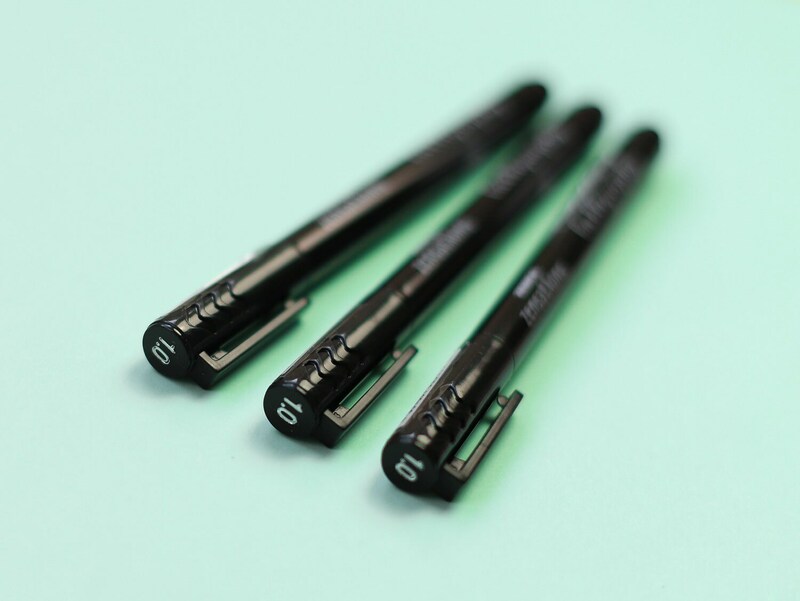 The finer nib makes them a super useful size for lettering in your Bujo. 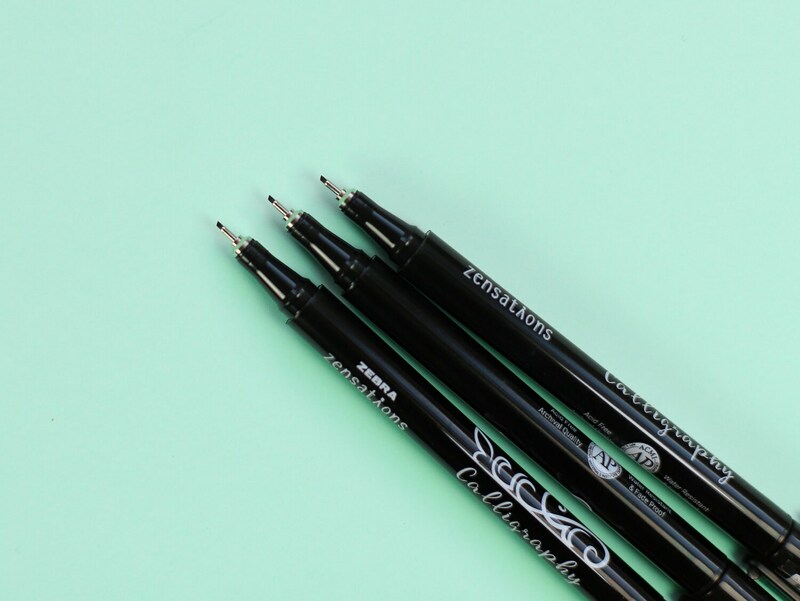 Each Zebra 1mm Calligraphy pen has black ink and is a superb starter hand-lettering pen. Lovely calligraphy pen, thank you!